For the second time in a few months, Alessio Sakara will get another opponent change for UFC on Versus 3. Rafael Natal suffered a knee injury while training, so UFC newcomer Chris Weidman will get a shot in the big leagues in his place. UFC on Versus 3 takes place on March 3rd at the KFC Yum! Arena in Louisville, Kentucky. A welterweight match-up between Martin Kampmann and Diego Sanchez serves as the main event of the evening. Highly-touted prospect, Chris Weidman makes his UFC debut with just four previous professional fights. All four fights were with the New Jersey based promotion, Ring of Combat. Weidman is a two-time Division I All-American wrestler out of Hofstra University, and trains with Matt Serra at the Serra-Longo Fight Team in New York. 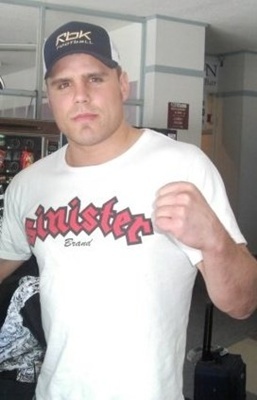 He made his professional debut February of 2009, and has since gone 4-0 with two TKO and one submission victories. 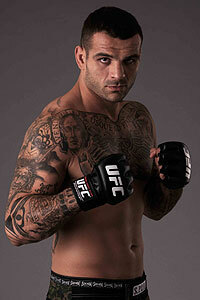 Alessio Sakara has suprised many observers lately, putting together his first three-fight win streak since 2004. Injuries has plagued his career as of late, only fighting three times in a little over two years. 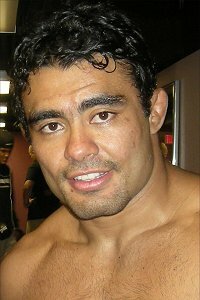 Sakara has beaten Joe Vedepo, Thales Leites (by controversial decision), and James Irvin during his latest win streak.